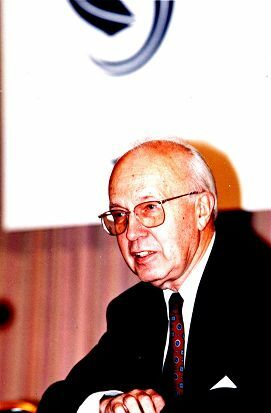 Professor Helmut Schlesinger, former president of the Bundesbank, joined the IDEA Advisory Board in 1995. As is well known, Professor Schlesinger played a pivotal role in the creation of the European Central Bank and oversaw the monetary unification of Germany. 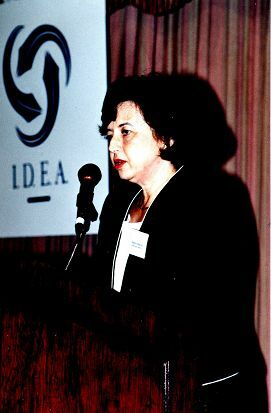 Professor Schlesinger spoke at several IDEA events and directed IDEA clients on why the ECB and the single currency had to be formed. He also used the IDEA Advisory platform to communicate with the financial markets the structure of and inherent checks and balances leading to the creation of the single currency. 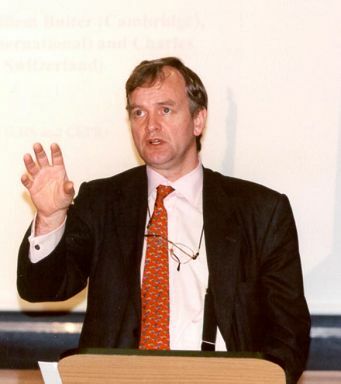 Nick Stern, Willem Buiter, Ng Kok Song and Professor Schlesinger along with leading financial market participants, gathered at the Merchants Taylor’s hall in London in 1999. Willem Buiter highlighted the ‘Bubble in the US equity market based on the lack of earnings of many leading Internet companies’. 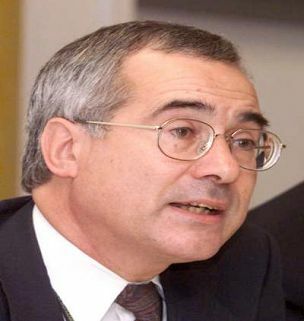 Nick Stern, who at that time was Chief Economist of the EBRD, correctly forecast the economic success of Eastern Europe seen over the last five years. 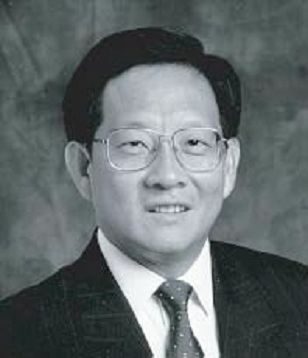 The positive ‘underlying’ outlook for the Asian economies after the 1997/98 Asian crisis was bought back into perspective by Mr Ng Kok Song, MD of Public Markets, GIC. In Asia, Europe, and North America, 60 market professionals deliver analysis to you. From Equity indices to FX, from Singapore to Argentina, we've got the world's finances covered. 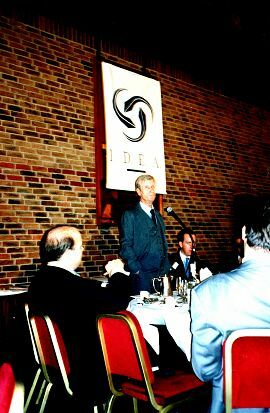 IDEAglobal influences key investors, traders, and policy makers worldwide. IDEAglobal doesnt just write about where the markets have beenit points out where theyre going. Extending the collective knowledge of our company beyond the research desk.